Europe is famous in the world for art, fashion, history, cuisine but not only, this continent is also a popular destination for tourists from all over the world for the fun it is able to offer. From beach party to night life up to coffee shops in Amsterdam, but let’s see more in detail what are the European fun cities in the ranking below. 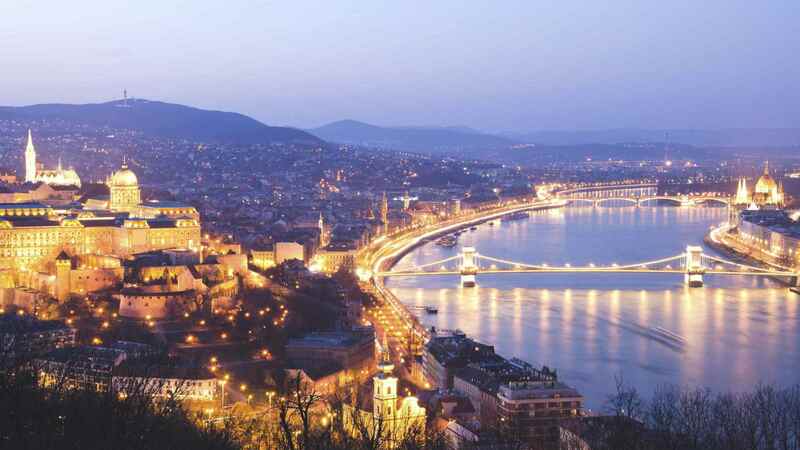 Budapest is the capital of Hungary and is located in Eastern Europe, is a city that has a lot to offer, from numerous nightclubs where you drink little spending romantic evenings along the Danube that divides the city in two. It’s a city where fun is crazy, and if you’re looking for this you just have to try. Prague is a fantastic city, almost fairytale, the people here are friendly, the girls are among the most beautiful in Europe and the entertainment is of high quality, so we have all the ingredients for a dream holiday, but this is not only one of the European cities of entertainment, its architecture is so enchanting to drag us into the past to the period when its walls were built, I really recommend it so much. 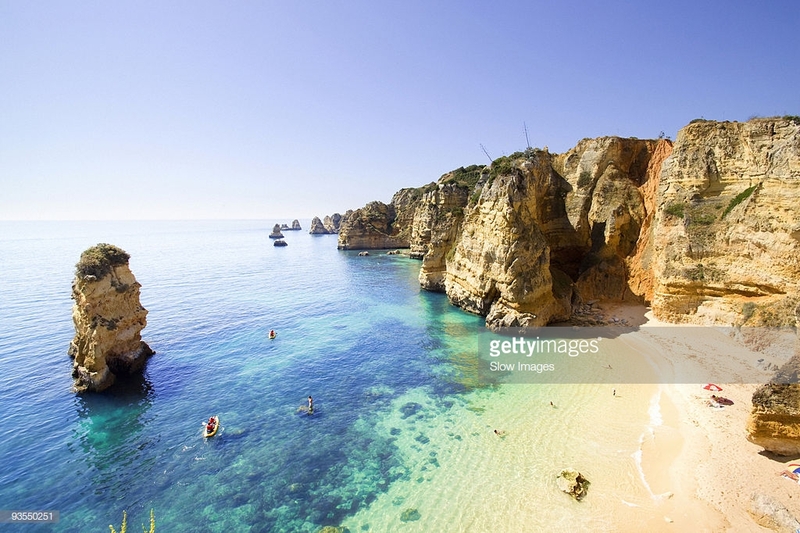 It is one of the most beautiful places in Portugal, the fun is based on relaxation and cocktails in one of the many chiringuites in the town, prices are very low. If you love the sun, the sea and the beach, there is no doubt that this certainly represents a valid choice as a destination for your holidays! Italy has always been a destination for international tourism for art and the millennial history that lies in its lands but especially for the fun that its cities are able to offer. Gallipoli is a small town in Puglia but in summer its Samsara beach is transformed into a real international Jetset with famous DJs, international artists and celebrities who come together from everywhere creating the dream atmosphere for the beach parties you have always desired and making it one of the best European fun cities there is. 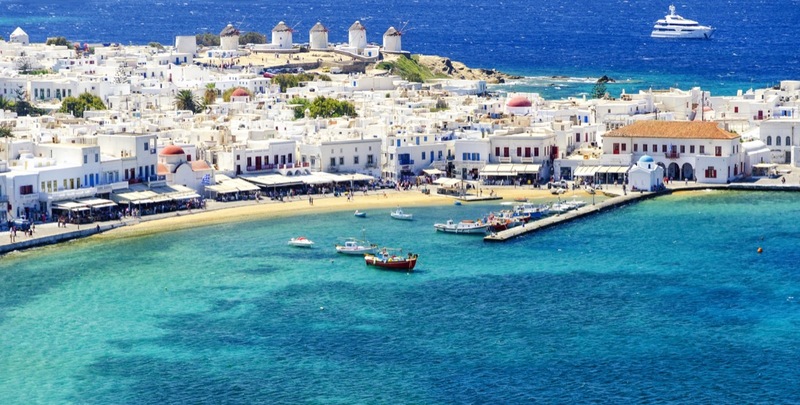 Mykonos is comparable to an earthly paradise, a city in which the white and the buildings and the blue of the sea mix so well to recreate a relaxing and pleasant atmosphere for the holidays. The fun? to scream! 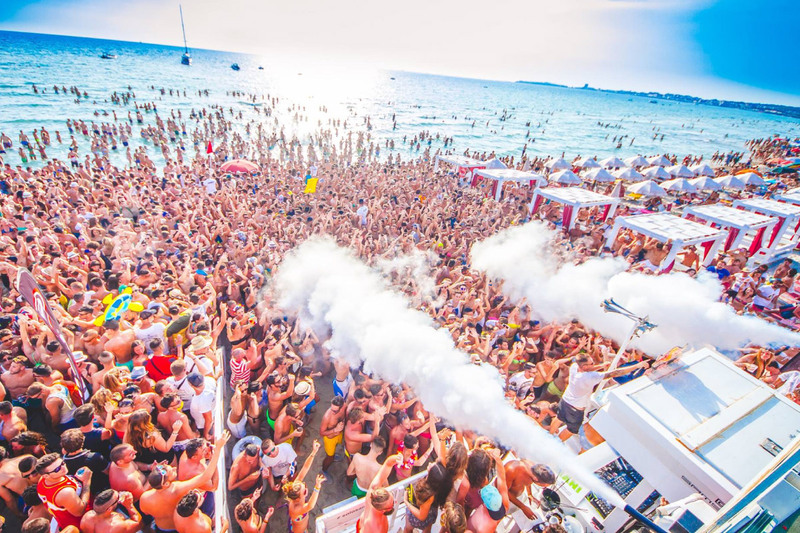 It is the city of Greece where fun never fails, from beach parties until dawn to discos, a true paradise for young people. 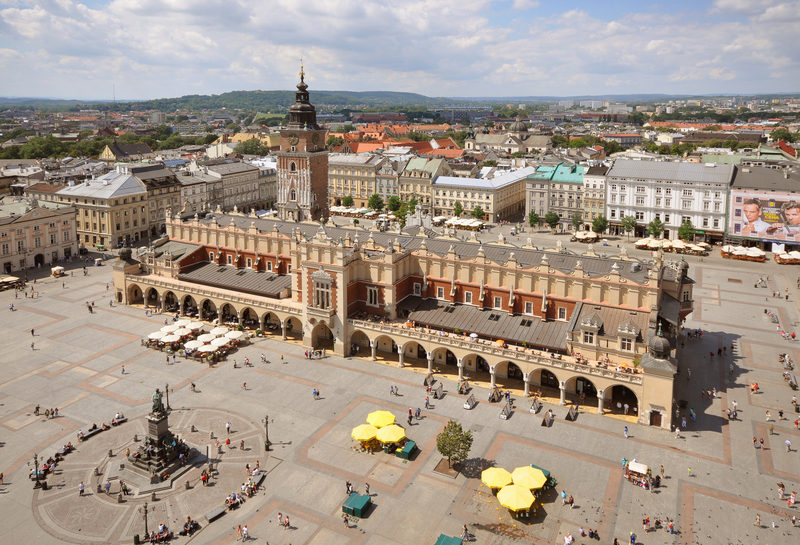 Do you know what characterizes this European city from the others? the fact that here there is no euro. Poland does not adhere to the European Economic and Monetary Union a bit like the United Kingdom, in fact the Polish currency is the złoty. Currently the Euro is worth 5 times more which means that you will get a dream vacation spending less than you would have thought even while going to the restaurant and disco every day, still here? what are you waiting to book ?! This is the European city of the most economic fun ever! 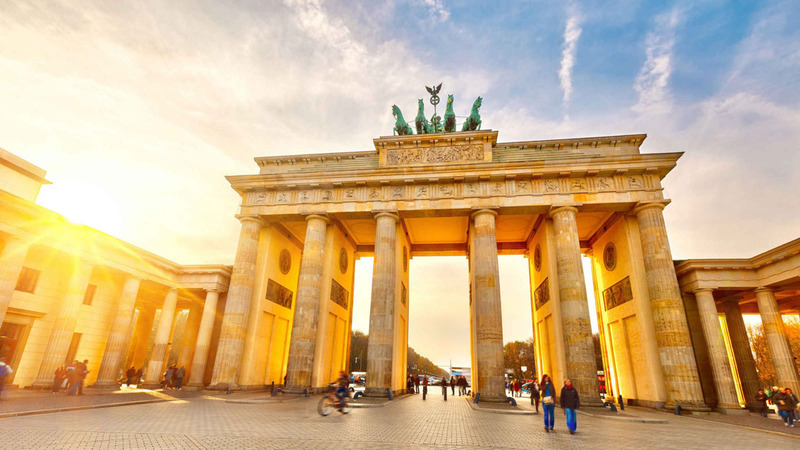 Berlin is a city risen from its ashes, a European city that for some years now has nothing to envy to neighboring capitals. The discotheques of Berlin are today among the top not only in Europe but in the whole world, with famous and VIP DJs that come from all over the world. A true paradise on earth for young people looking for fun. 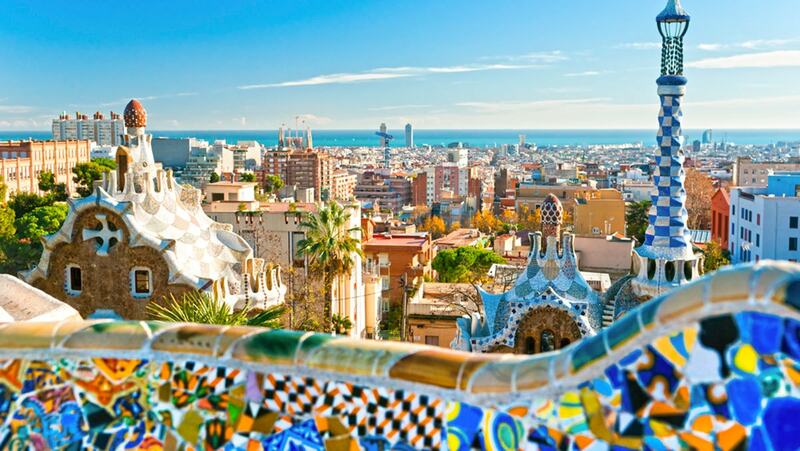 Barcelona has always been a destination for children, a modern city thanks to the famous architecture of Gaudì throughout the world. In this city the rhythms are very slow, you get up at midday and do not expect to go to the disco at midnight, here the parties start at 2 in the morning. Fun is guaranteed for an unforgettable experience! Called the Venice of the North, Amsterdam is the capital of Netherland and capital of European entertainment par excellence, Amsterdam is famous for its red light district, De Wallen, and its many coffee-shops authorized to sell marijuana and derivatives of cannabis. If you are looking for unbridled fun without rules Amsterdam is undoubtedly the city for you! Thanks for reading the article, if you found it interesting, share it with your friends on FB or Twitter and give a like to our Facebook page to stay up to date about news of the moment, see you soon!